brands that just started ranking. the trend is clear – Google is promoting brands for big money core category keywords. 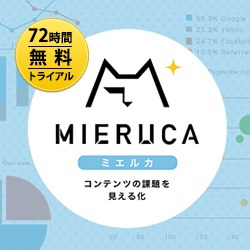 They are not running a ranking contest, after all, but a service for their end users. If the end users seem happier with branded results it makes sense to me that they would look harder at this area.